Photo by Jada Calypso Brotman Smokin' bacon. 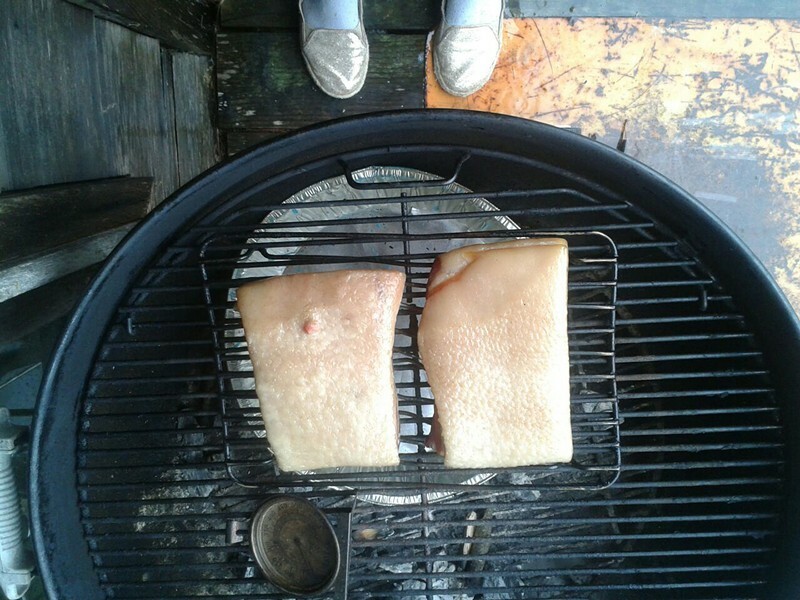 Photo by Jada Calypso Brotman Smokin' bacon. 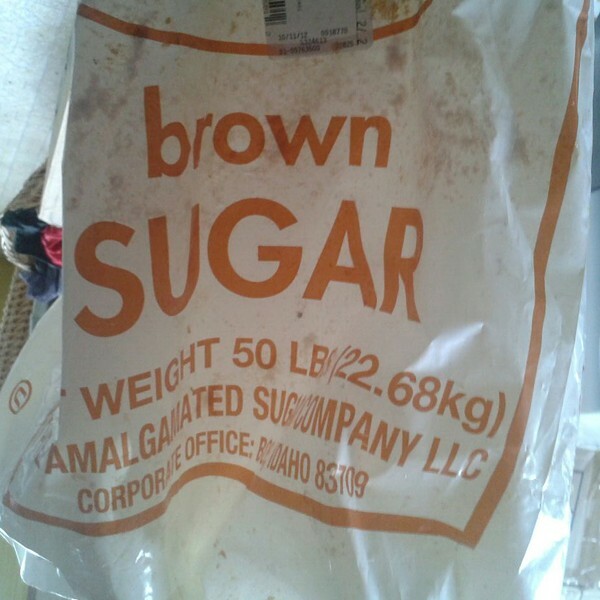 Thank goodness brown sugar comes in 50 pound bags. Photo by Jada Calypso Brotman Brown sugar in a 50-pound bag.